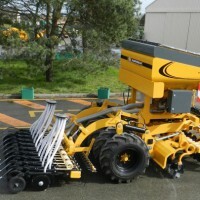 AGRISEM International is a french company, leader in the design, manufacture and sales of « TCS » implements for tillage and sowing. 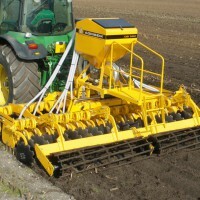 AGRISEM International is born in the middle of the 90s. 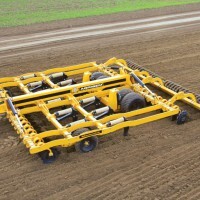 The retracted point blade is one of its first innovations. 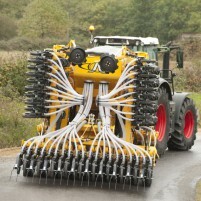 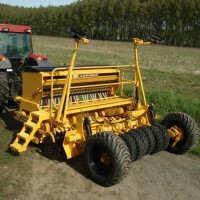 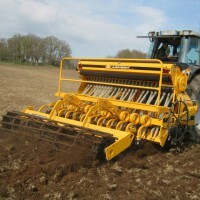 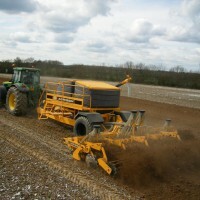 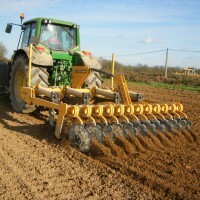 It allows a soil loosening over the entire width of the implement, without destructuring. 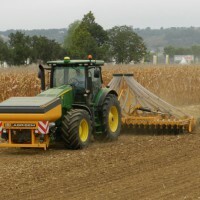 In comparison with other techniques, it provides a triple benefit: agronomic, economic and environmental; profits measured and recognized by the agronomists. 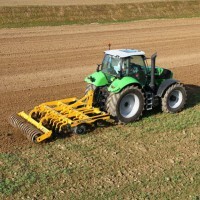 Pagina din 2 | În total 20 rezultate.